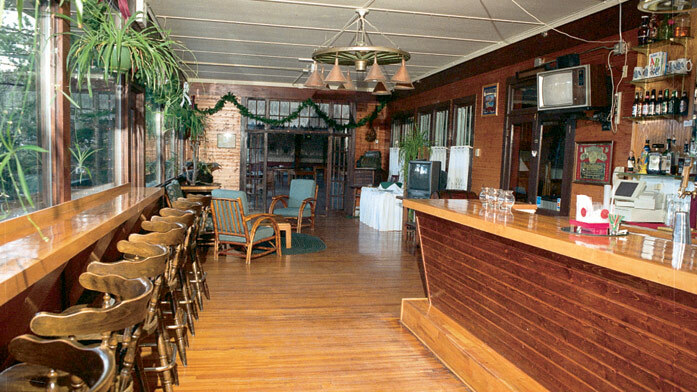 The "Crags" has truly established itself as part of the history of this area, first opening its doors on the fourth of July 1914. 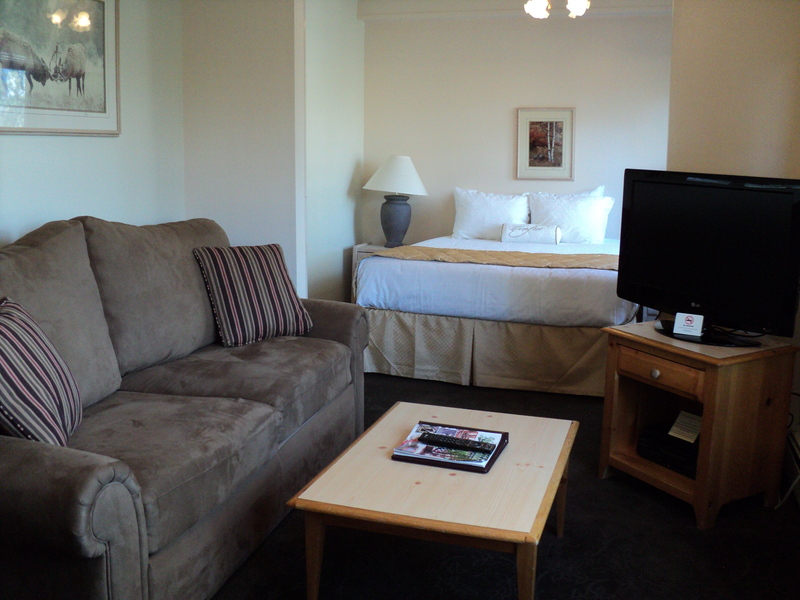 At The Historic Crags Lodge you'll get a real sense of history combined with the very essence of some of the most spectacular and picturesque panoramas nature has to offer. 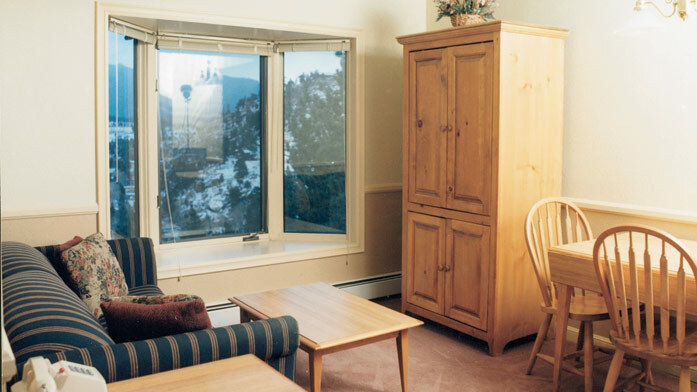 Ideally located in the heart of Estes Park on the north side of Prospect Mountain, this serene retreat getaway is only 12 miles from the famous Rocky Mountain National Park. 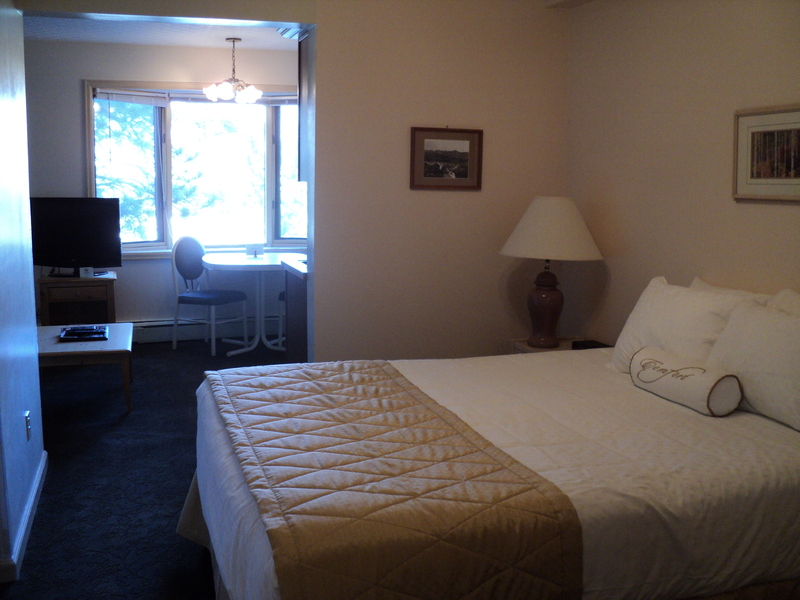 This makes The Historic Crags Lodge the third oldest lodge in Estes Park. The founder of the Lodge, Joe Mills, and his brother Enos were largely responsible for establishing the Rocky Mountain National Park. 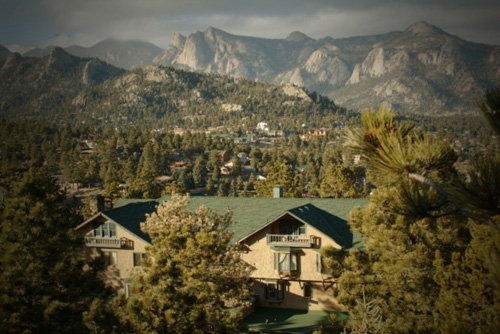 The beautiful Historic Crags Lodge is located in Estes Park, Colorado, which is known as "The Gateway to the Rockies". Aside from the stunning and breathtaking scenery you will experience, you can get quite a sampling of wildlife. The Rockies are known for a great abundance of elk, deer, bighorn sheep, black bear and much more. Though many come to enjoy outdoor adventure activities, simply watching the wildlife can be one of the best ways to enjoy this area. What you can do depends on the time of year you visit. Colorado winters are famous for the best snow for skiing, sledding or snowboarding. Other times of the year you may enjoy rock climbing, fishing, hiking, biking and horseback riding along the guided trails. There are plenty of water activities to enjoy, aside from fishing. You may want to boat, go rafting, enjoy a kayak or canoe, or find a spot to water ski or wakeboard. If you need a break from all of the outdoor activities around The Historic Crags Lodge, take some time to shop, dine or hit the town. The environment here is rich with culture and heritage. You can find plenty of shopping, different restaurants or even fun festivals to kick off the start of each new season. 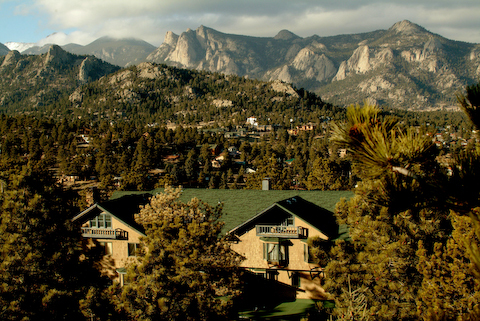 The Historic Crags Lodge is everything you would hope to find in a quiet, quaint Colorado retreat. 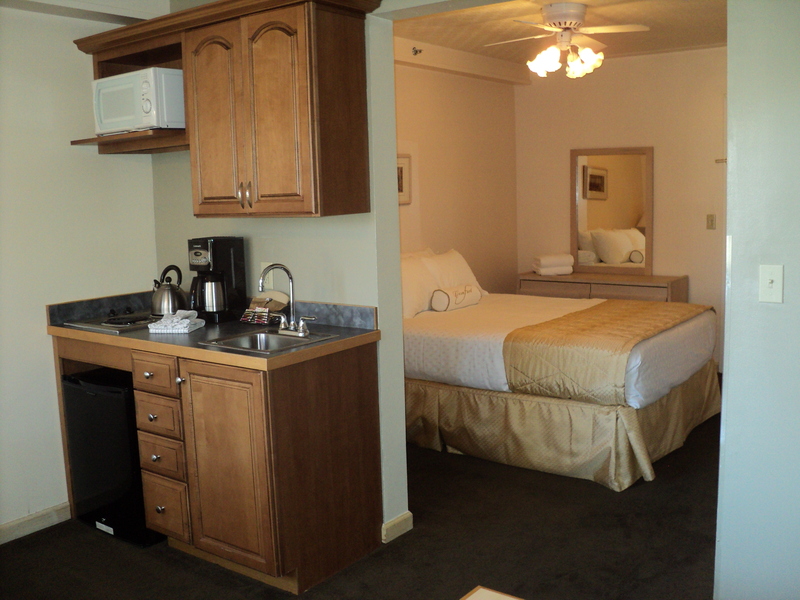 While the lodge retains its historic, rustic charm, it has a modern appeal, as well as most of the amenities you will find anywhere else. 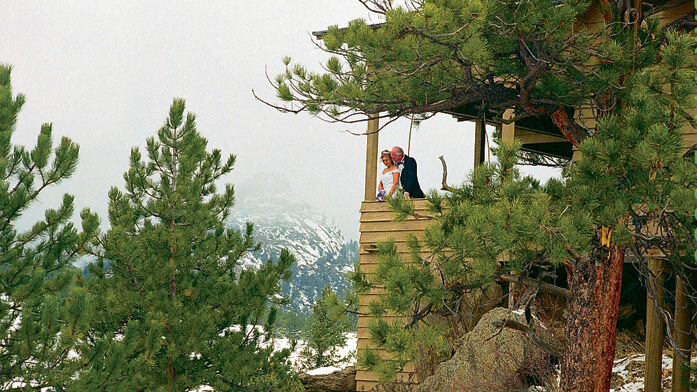 Discover, enjoy and fall in love with The Historic Crags Lodge. 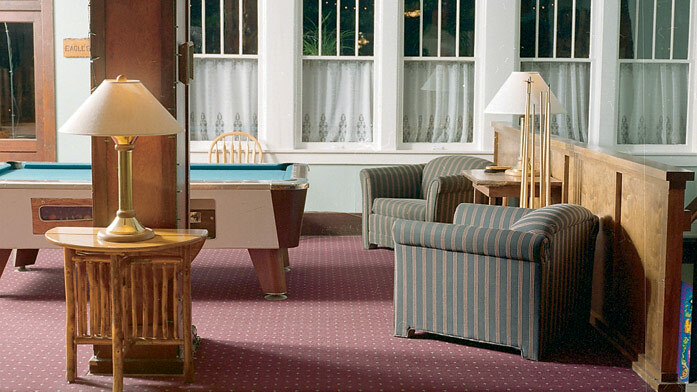 When you stay here, it is like becoming part of an ongoing family history that began nearly 100 years ago.